Work has been super busy lately, but it's been a lot more fun and even productive. We've kind of reorganized into a mega-advanced news team. We all sit near each other and we're sitting right outside the offices of studio directors. We meet everyday to share what we've got going on and it makes it easier to pool resources, share ideas and brainstorm. We probably have more work to do now - but I think we've been doing some great stuff. 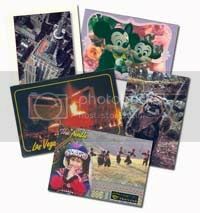 If you want to check it out, check out the Design Studio's Facebook page. I am seriously jealous of what my co-workers do! This was the result of someone walking by my desk and saying wouldn't it be cool if the the lap was shining for this IKEA story promo. Sure! Since we've been working together more, I've had the opportunity to work on some of our other papers. 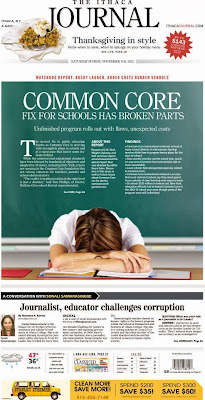 Common core has been a big story for most of our papers. 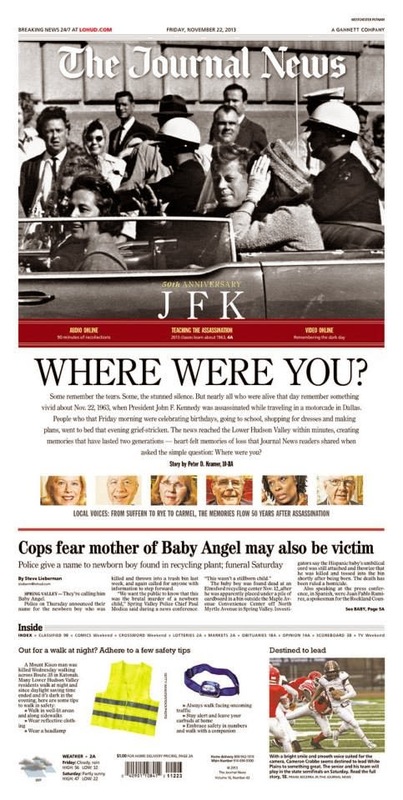 We had a lot of coverage of the 50th anniversary of JFK's death including multiple pages inside. As a history major, I like working on this kind of stuff! I've also been dubbed the studio's official space nerd after these two pages. So much fun to work on! Probably two of my favorite things I've done at the studio. That used to be the Seaside Boardwalk. So sad! 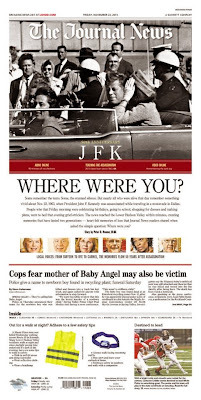 This is a page I did for the Press just this Sunday. And this was another crazy idea that made it to print! 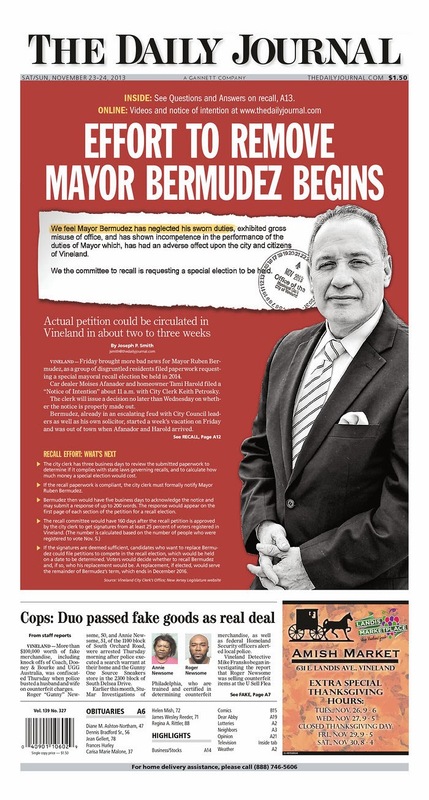 The Vineland paper had a story about a mayoral recall and we wanted to make a really big deal out of it. I think it worked! I was told it was one of the best selling Saturday papers of the year.